Lucy Simic came to the study and teaching of Pilates through her practice as a dance and theatre artist. She trained at the Kane School of Core Integration, graduating in the fall of 2009. 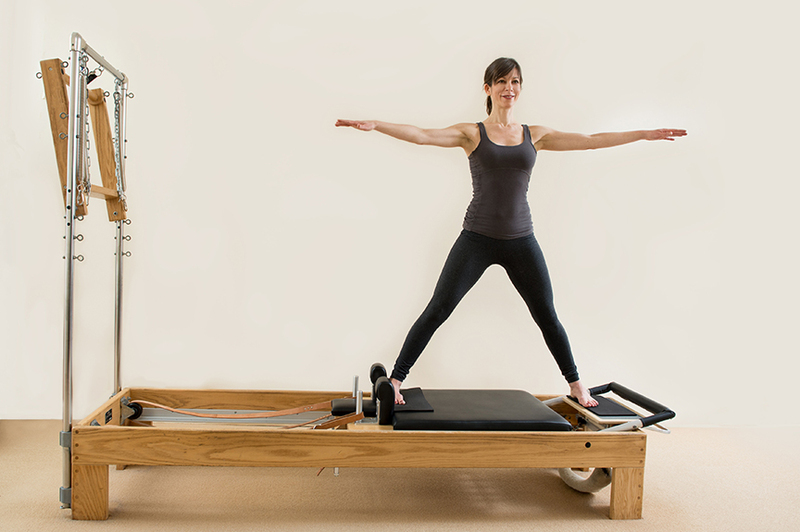 The Kane School training is founded on a rigorous anatomical approach to the principles of Pilates and has been highly influential in her understanding of alignment (and good posture!). Since graduating she has also avidly pursued various other approaches to Pilates and has evolved a teaching practice that focuses on developing postural awareness through the joy of moving. 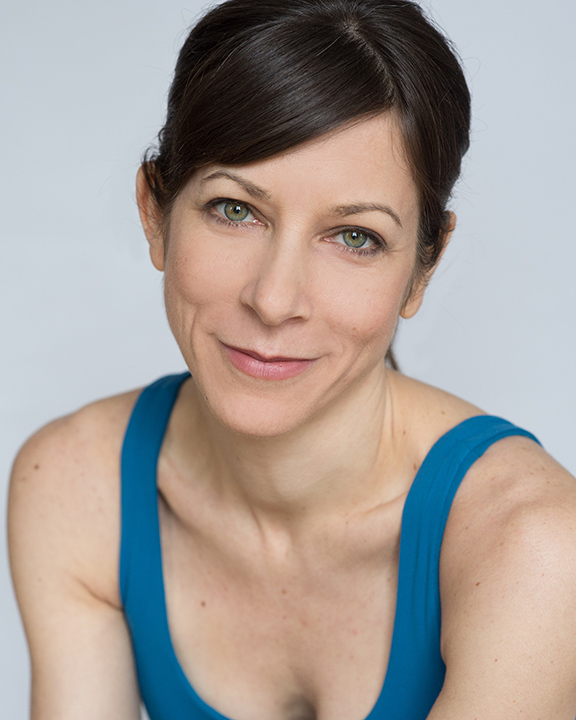 Lucy is co-artistic director and founding member of the award-winning bluemouth inc, a Canadian theatre company creating immersive performances for adventurous audiences.